We offer our basemaps as XYZ or WMTS services. Our basemaps and other mapping services are free to use and are available under an open Creative Commons license. Available for use on web, mobile or GIS applications. Available as as XYZ or WMTS services. Include metadata, such as date and accuracy information. WGS84 / Web Mercator tiling scheme for use in web development. 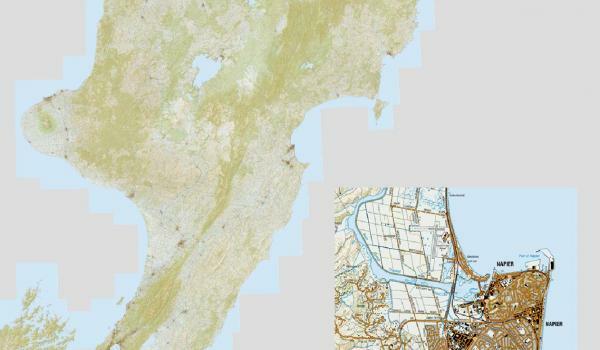 NZTM2000 tiling scheme for use in desktop GIS mapping. 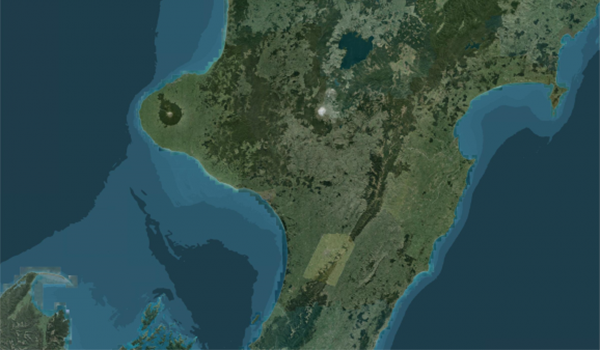 Aerial imagery covers 95% of the New Zealand mainland and is geometrically corrected. Data has been made available as part of the National Imagery Coordination Programme. The basemap consists of individual aerial imagery (orthophotography) layers available on the LINZ Data Service. Map services are also available for these individual layers. 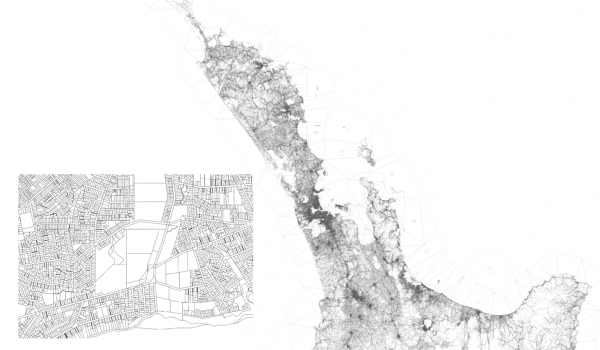 Basemaps for many of New Zealand’s urban spaces are available in high resolution. We update the basemap when new imagery is released. We layer imagery by date of capture rather than resolution. This means newer imagery layers are prioritised above higher resolution imagery in the same location. Imagery was captured between 2000 and 2017. Pixel resolution ranges from 7.5cm (0.075m GSD) to 125cm (1.25m GSD). 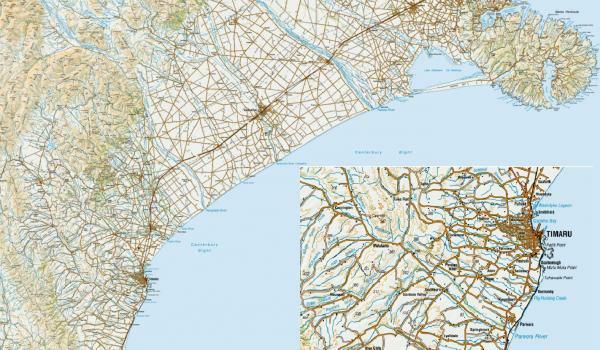 Topo50 maps show helpful contextual information, such as rivers, forests, buildings and place names. All maps have two versions available – gridded, which shows the gridlines you see on a printed map, and gridless. Services for maps beyond the geographical extent of the NZ mainland are only available in the WGS 84 tile set. See Topo50 maps for detailed specifications about Topo50 data. Map services for Topo50 maps use the raster image files of the 1:50,000 scale maps. These maps are designed specifically for use at 1:50,000 scale. Topo250 maps show helpful contextual information, such as rivers, forests, buildings and place names. All maps have two versions available – gridded, which displays the gridlines you see on a printed map, and gridless. Map services for Topo250 maps use raster image files of the 1:250,000 scale maps. These maps are designed specifically for use at 1:250,000 scale. NZ Parcel Boundaries map service gives you the latest current parcel boundaries data for overlaying on our basemaps or any map service you choose. You can integrate these into your web, mobile or GIS application. The basemap is a wireframe style with a dark outline and transparent fill. We have used the NZ Parcels dataset to deliver the NZ Parcel Boundaries map services. The NZ Parcels dataset is available for free download from the LINZ Data Service. To simplify the visualisation of this data, the mapping service filters the data from the NZ Parcels layer to display only current parcels. This basemap provides access to underlying parcel data on map features. Please note, your application needs to support this function. 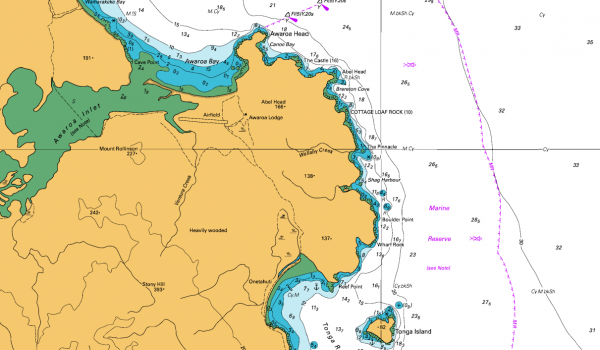 Nautical charts show the precise location of coastline and marine features like buoys, beacons, rocks, sandbars and water depth, and are available at a variety of scales. Map services are available for all hydrographic charts published on the LINZ Data Service, including those covering the Pacific Islands. Services for the hydrographic charts are available in the WGS 84 tile set only. Our web map services base the scale of nautical chart images on the original charts and do not work at any other scale. Note: Chart images do not meet the requirements of marine navigation; please use Notices to Mariners.